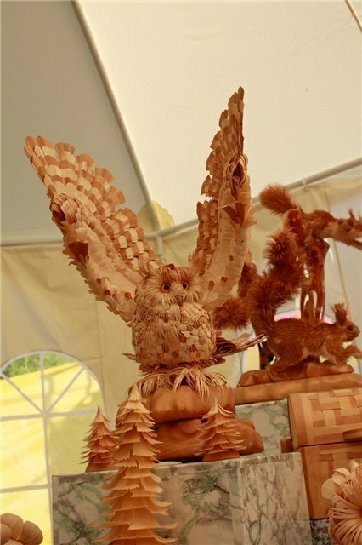 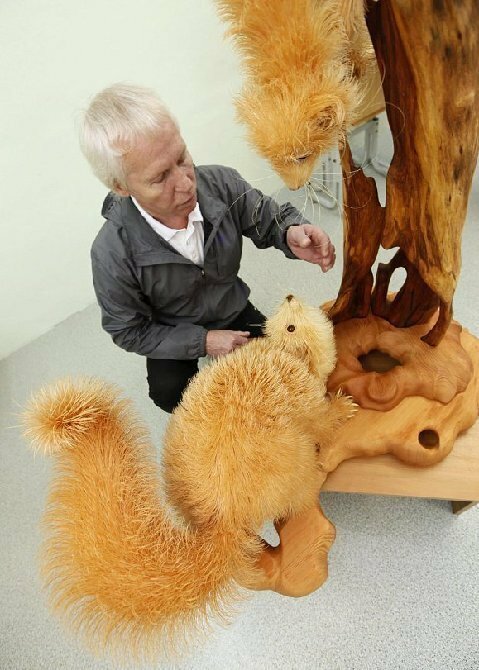 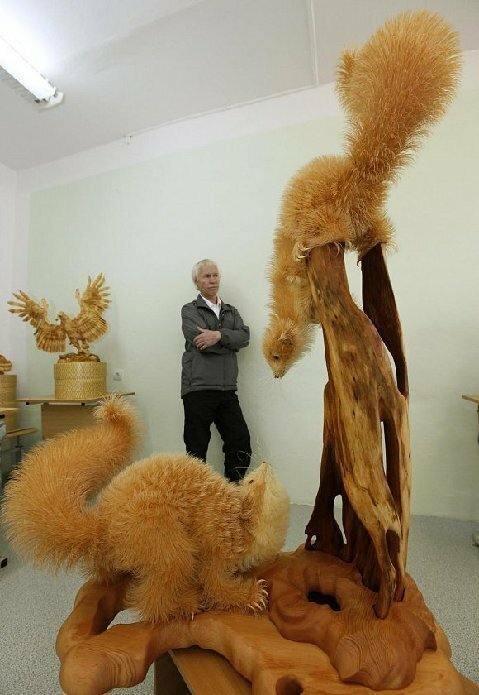 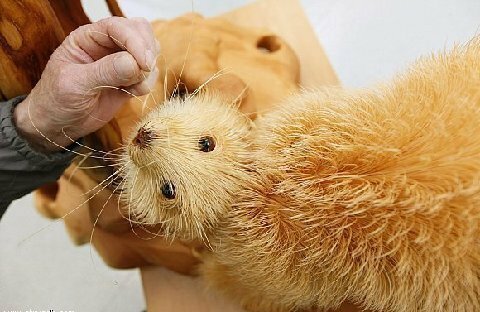 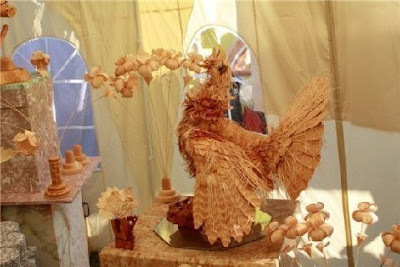 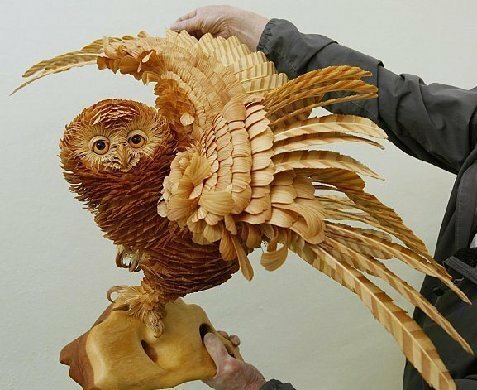 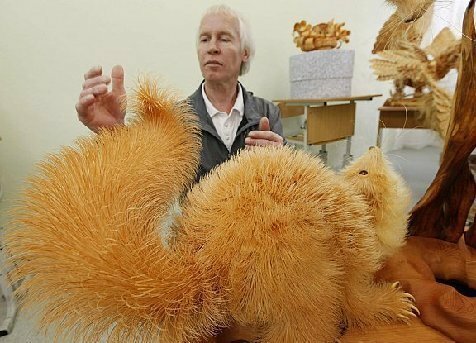 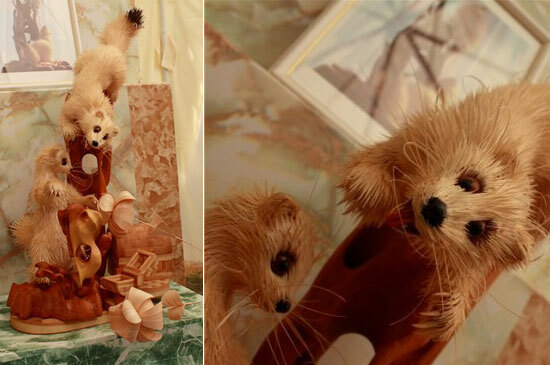 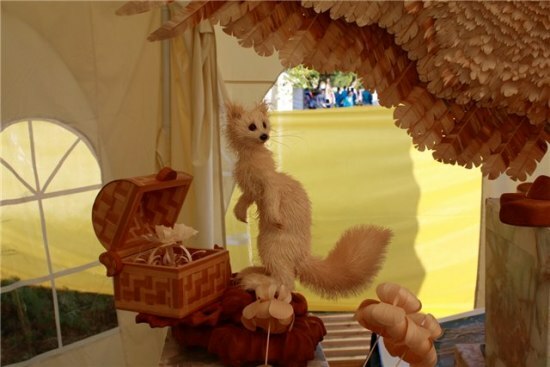 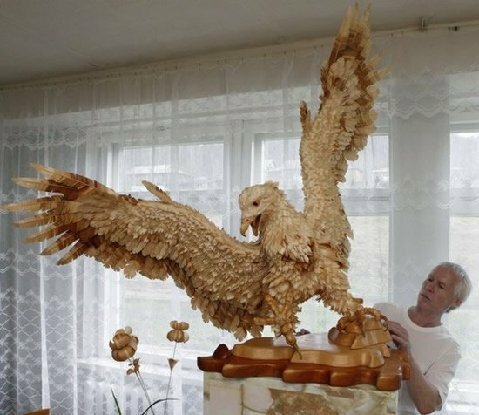 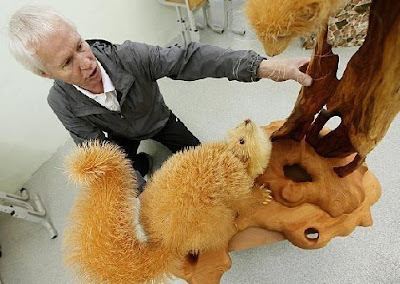 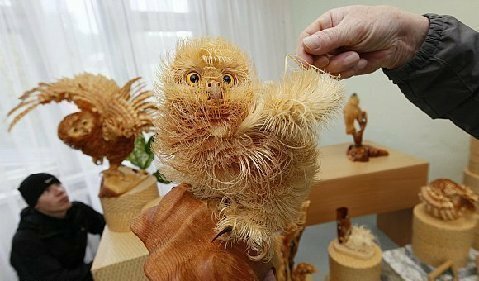 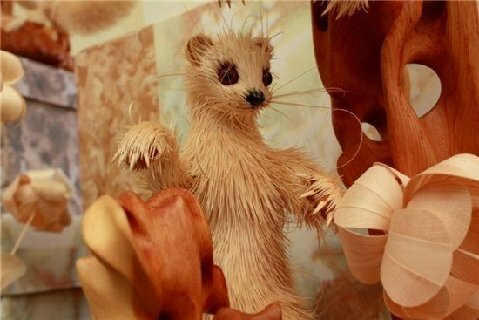 Sergei Bobkov, a school teacher from Krasnoyarsk, Russia has patented a unique technique of creating sculptures from wooden chips. 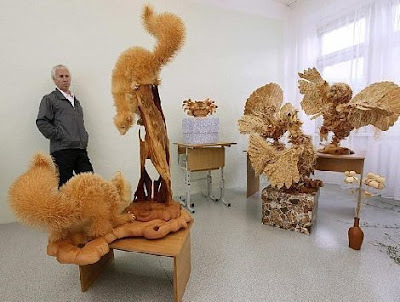 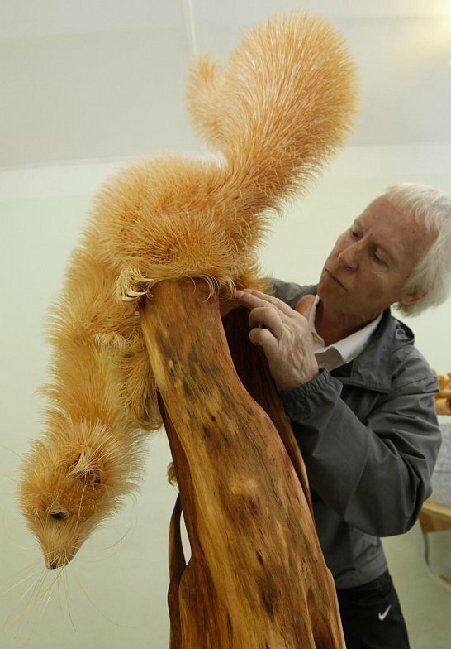 Sergei gradually developed his own methods to prevent wood chips from crumbling. He puts them in water for several days. Most of the time the artist prefers to work with cembra pine, however, some elements are better made of willow or beech. 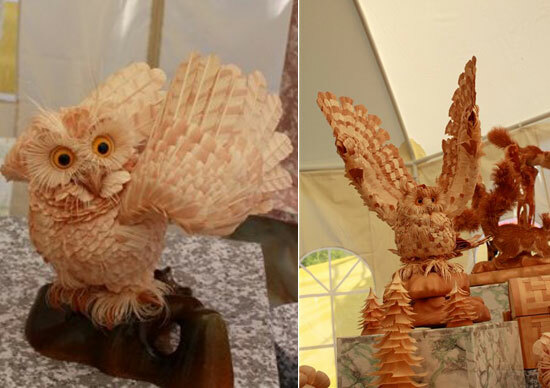 From a 2-3-inch long bar the artist makes 100 to 150 wood chips. 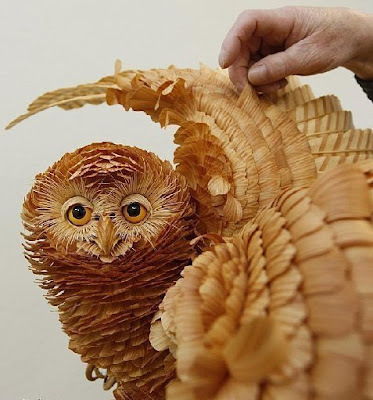 Then the chips are carefully rolled to form a feather. 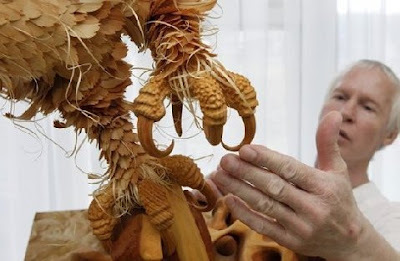 Sergei says that wood chips are a rather flexible material. 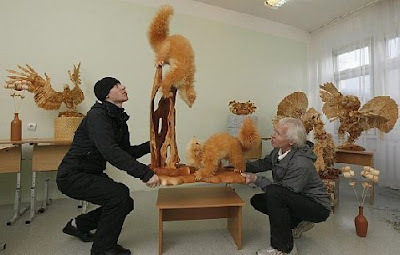 Finished works of art do not need any special care, however, they do need to be protected from dust and direct sunlight. Before creating his works of art, Sergei studies the anatomy of an animal along with its habits, so that he can create a perfect replica using his amazing technique. 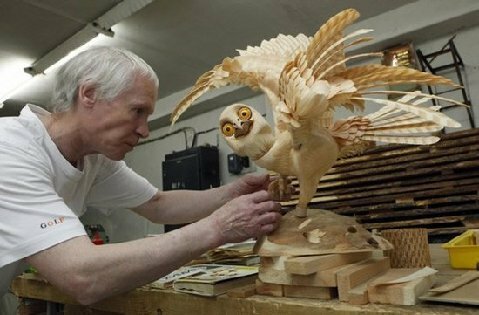 "It's not too interesting to do what other can, to create something out of nothing in a completely new way is far more inspiring." says Bobkov.